Anna is an award winning passionate Talent Acquisition nerd, with experience from full cycle recruitment as well as specific areas such as Sourcing and Employer Branding. Her approach is to level up recruitment Inhouse, to be seen as a Partner rather than a Service Delivery Organization. She believes in the power of moving the needle through strong partnerships with internal stakeholders as well as the talent market; this helps build a strategic and proactive approach rather than operational reactiveness. 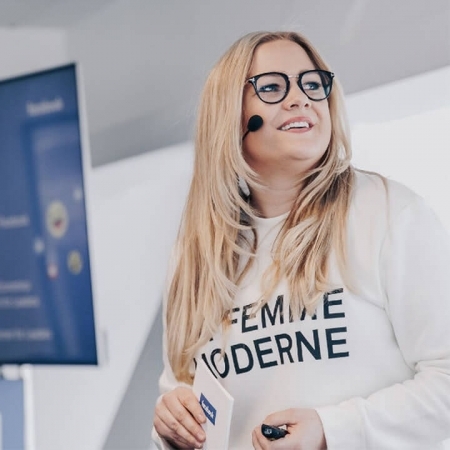 Anna is currently working at Facebook in Stockholm as the first and only, In-market member of their EMEA Recruitment team, responsible for sourcing the best talent available within Sales and Marketing.